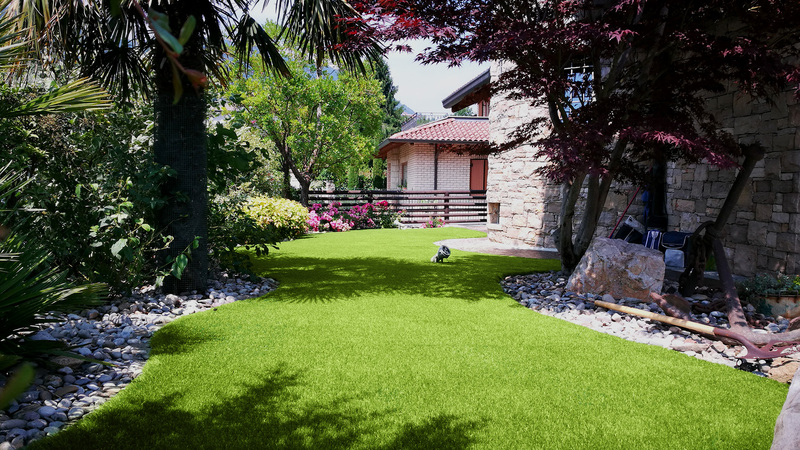 Italgreen Landscape artificial grass for home, green areas..
for creating beautiful green areas, always tidy for your family and functional for your dog. 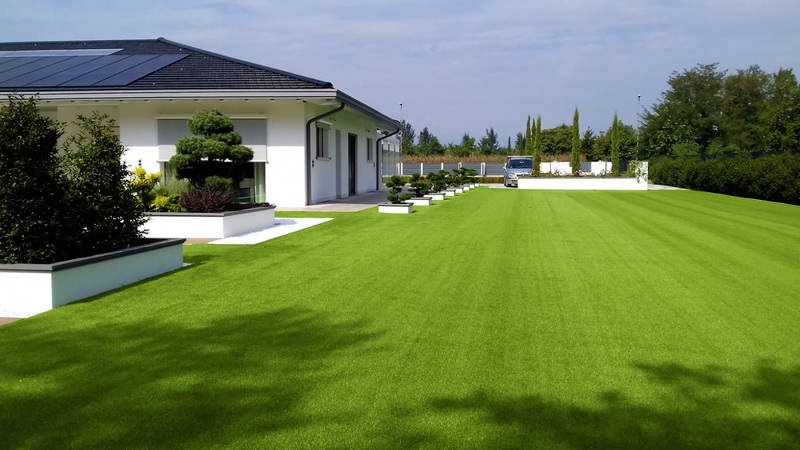 Italgreen artificial decorative grass does not damage the soil nor existing plants; it complements your garden perfectly, while respecting the natural and aesthetic look of the environment. 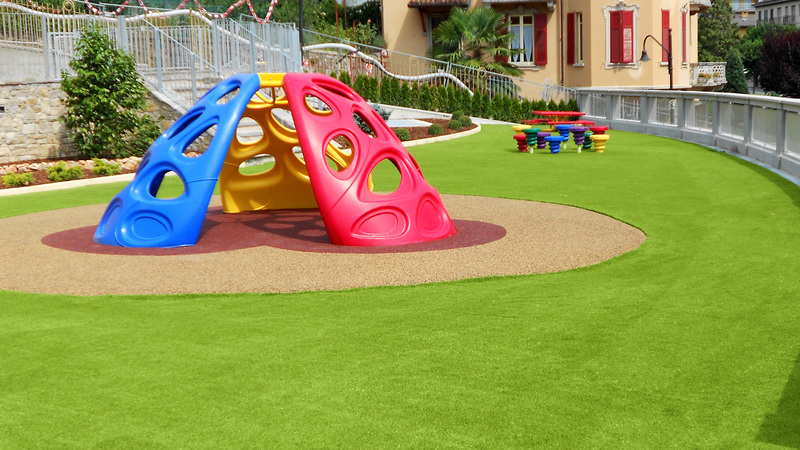 Italgreen artificial decorative grass is certified by the most respected institutions in the industry, is completely non-toxic, anti-shock, and safe for your children. 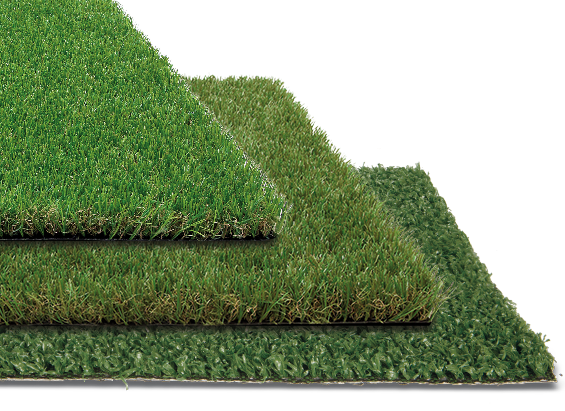 Italgreen artificial decorative grass is specifically designed for your pets, is tear-resistant, and does not lose its color after your pet does its business. Easy to wash and sanitize. 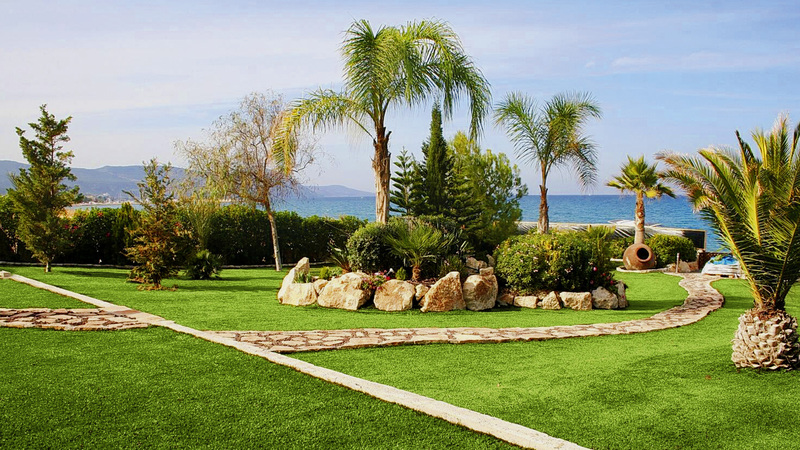 Italgreen artificial decorative grass is maintenance-free. 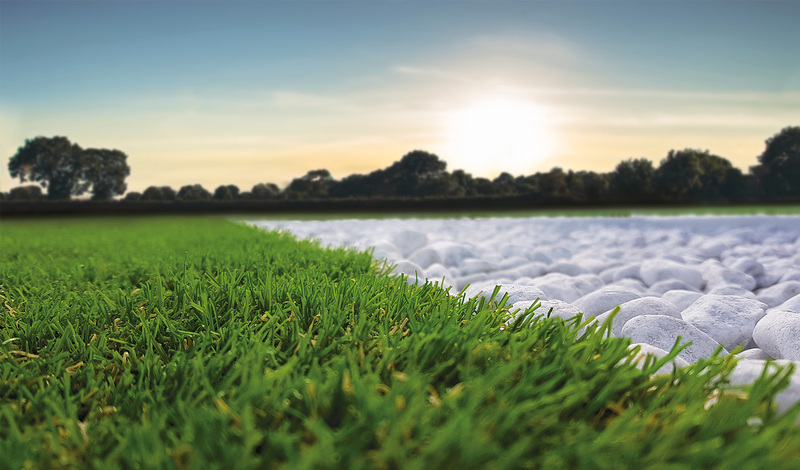 Forget the days wasted mowing and watering you grass. 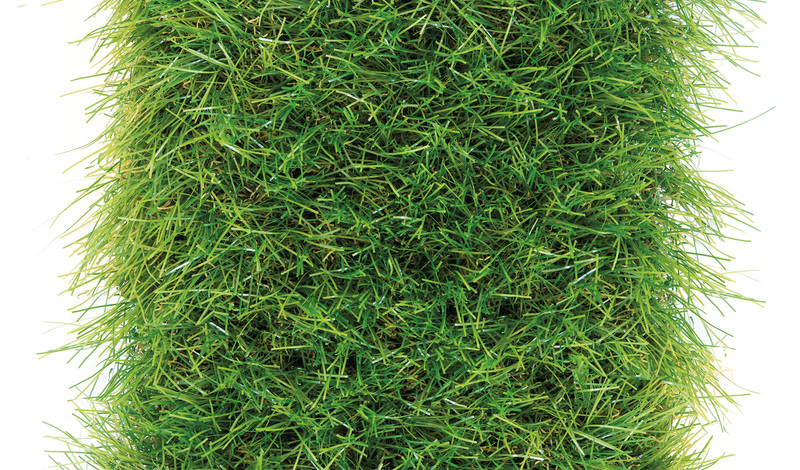 From now on all you have to do is enjoy your lawn. 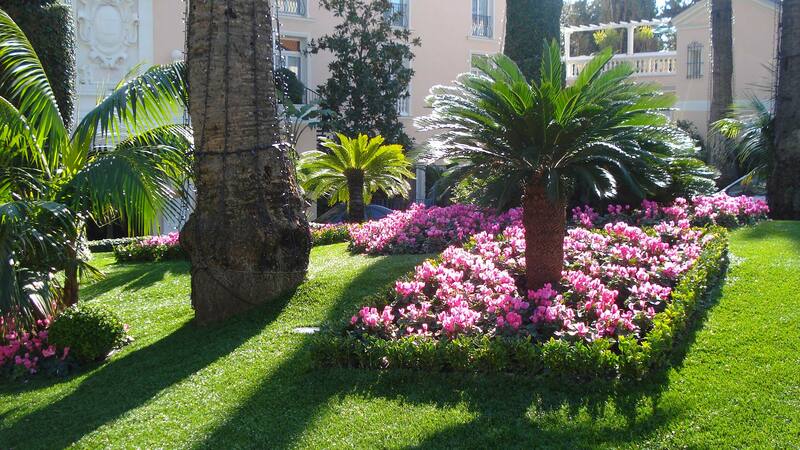 order to recreate artificial decorative grass with an extremely natural look. home, school, or even your workplace. Contact us for any information! We’ll glad to help you! 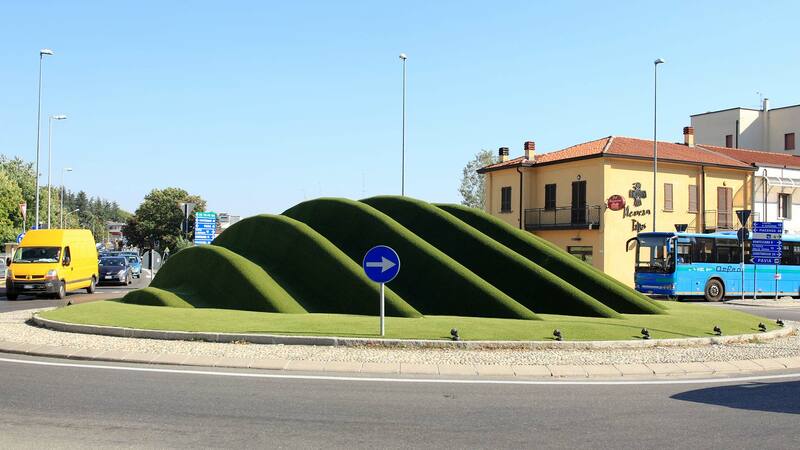 Do you want to get creative with a “do-it-yourself” installation? 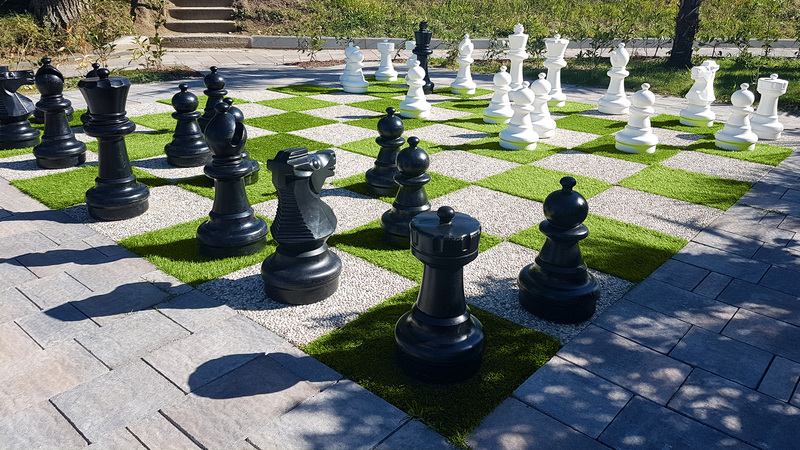 Here you’ll find every detailed direction for a perfect Italgreen artificial grass installation. Just a few steps and the job is done! Now you are free to enjoy your new garden.